The ships built by different nations are modified to have different armaments, like the forecastle of Spanish and Italian ships armed with howitzers that fire shells to inflict casualties, and ships of Britain and France has carronades on forecastle and stern. The hull painting is added, but since most of the maritime powers of that age used yellow painting, so I retained a little vanilla element setting, that part of the hull painting will be the same as the color of the nations. Ships hull armor increased, and its number is between the damage of 12pdr gun and 18pdr gun, as a result, the brigs, sloops, frigates and corvettes now is no match to the ship-of-the-line, because their 6pdr, 8pdr, 9pdr and 12pdr were unable to breech the hull. Also, I increased the spread number of chain shot, made its track unstable, so you have to sail near enough to take a good shot, I think this made a small fleet with small ships more vulnerable against a larger fleet or larger ships. And the speed of the ships were lower than the original settings. Oh, there's another thing, I tried my best to make VDMmod adapt to Rotr, and the outcome seems good, i've played it for 100 turns, most changes functioning well, only encountered some little bug which can be solved just reload the save file, except the decease and royal assassination, decease causing crack down, and royal assassination doesn't work. So i had to turn off these things . If i get the permission of VadAnts, i may released it. This sounds great! Only one problem, mega asks for a key to download. Great work. We are planning to ask VDM author for adaptation of his excelent mod, but first it is necessary to reach some kind of final stage in our work, at least to define solid faction list, faction effects, etc. So, maybe later. Perhaps, we are always looking for new members to help as with the project. Visit our recruitment page, if you are still interested in modding of ETW. We need modellers, texturers, db and starpos editors. I really like the idea of colour schemes for ships. However, did you notice that French, Spanish and Russian ships lost their specific backsides and got the British version. Russian ships have a square backside and Spanish a more round one, same goes for the French, so you will have to colour ships for each faction individually in order to preserve their historical backsides. 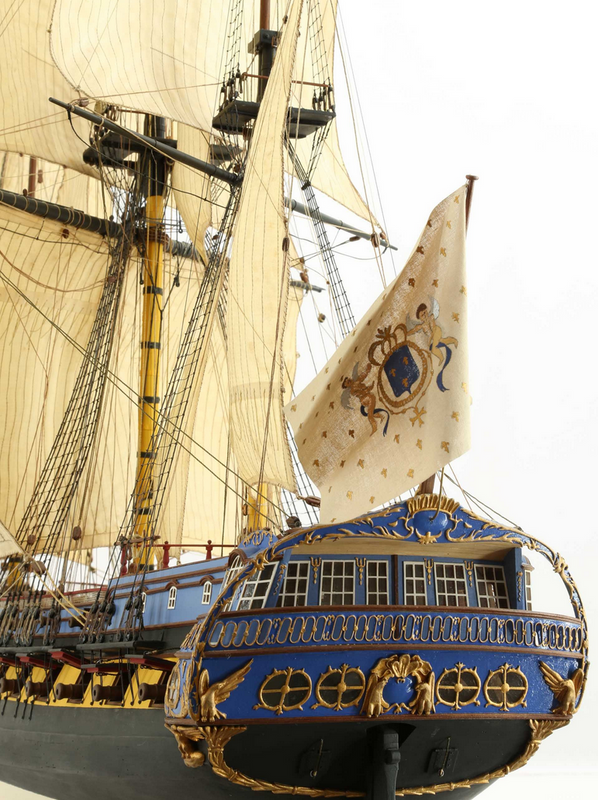 The French "fluyt" should have the upper part (now grey) colored in light blue so that the fluyt's whole backside is light blue (you've already colored some of the French ships with it but their backsides are black so they should also have them light blue) and the middle black track should be removed as well as changing the bright yellow to a pale yellow (some French ships are colored in pale yellow). This is easy to correct. Also, it would be better to colour ship cannons in black if possible. The Portuguese also have a specific colour scheme but they were mostly black and white in the late 18th century. Great job! Last edited by Cro_Hunger999; January 01, 2019 at 04:09 PM. Well, I would be glad to see some of my work shows up in your excellent work .